We wouldn't be able to put on much of a show without our sponsors. They all have a real passion for exceptional graduate recruitment. Read their stories here. We help companies transform productivity through deeper people insight. Powering the future of business, our data and tools are proven to drive stronger, more sustainable business outcomes. We understand, and measure, the things that make people successful at work. Most importantly, we show you if individuals will be a good fit for a particular role and whether they’ll flourish in your organisation. With this sort of insight – derived from our complex people science, data analytics and deep expertise – you’ll be empowered to make confident, timely decisions about hiring, managing and developing people. It starts with your people. Leaders face tremendous pressure to achieve organisational goals and make their businesses more efficient. Having the right people is key to improving productivity for today, and the future. 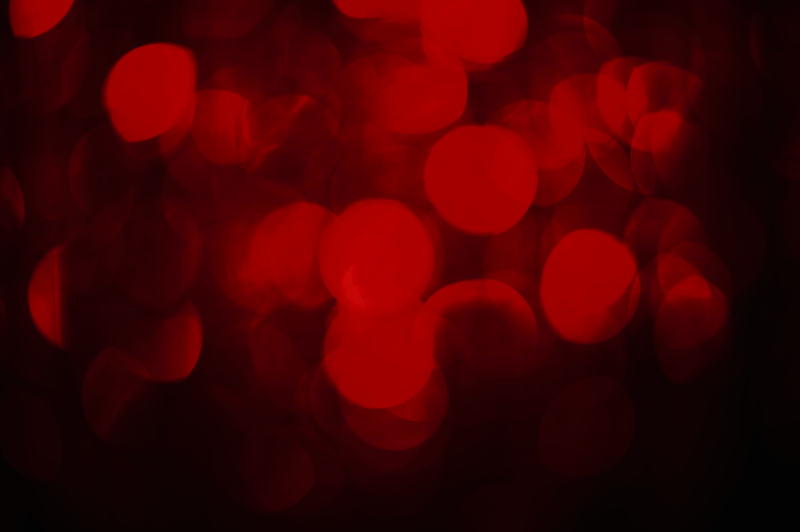 How do you know if you have the right people? What skills and capabilities are needed to succeed in your firm? Are you giving the right people career growth? We can provide you with the resources to identify and develop your employees' potential.  Clifford Chance is a leading global law firm with offices across five continents. We provide exceptional commercial law solutions to clients all around the world, but it’s not just the scale of our operation that sets us apart: it’s our people too. We are committed to bringing together and developing extraordinary, diverse talent and nurturing an environment where people feel free to be themselves. Our undergraduate and graduate initiatives are designed to provide individuals with the platform to launch a successful career in law. Our Spark and summer vacation schemes offer initial insights into the vocation and our training contract will transform individuals from talented beginners to professional lawyers. We work with multinationals, governments and regulatory bodies across our seven practice areas. To find solutions to our clients' complex challenges and provide the level of excellence that is expected, we must build the very best team made up of people from a variety of backgrounds and perspectives. 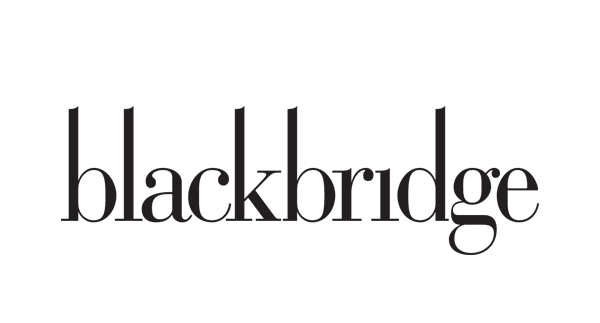 Global, the media & entertainment group is home to some of the most loved UK brands including Heart, Capital, Smooth FM and Classic FM. Wherever and whenever people want to consume music and entertainment, Global is there at scale. Across broadcast, mobile, social and live we reach 32 million people every week. 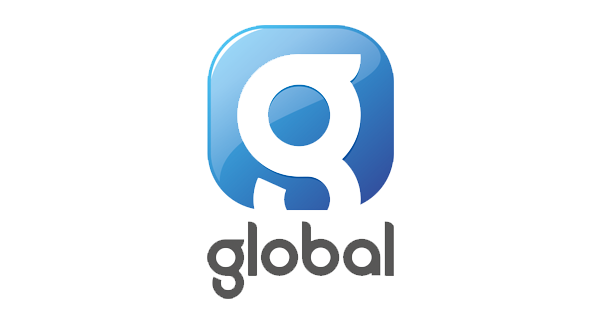 Global also connects advertisers with an audience of 125 million people worldwide via DAX (a pioneering digital audio advertising platform) listening to music streaming services, digital radio and podcasts.  DAX connects brands with publishers of the world’s best audio content and the Global Player enables consumers to listen to the world’s greatest podcasts on demand. Teach First is a charity working to end educational inequality. We believe inspirational teaching and leadership is key to helping every child succeed, regardless of their background. Since 2002 over 7,000 graduates have joined the Teach First Leadership Development Programme (LDP) in schools across England and Wales and have helped change the lives of thousands of young people in low-income communities. The LDP is a personalised programme that encompasses high-quality training, supportive coaching, work experience and a PGCE qualification. The skills and experience gained can be taken forward into any career. That’s why many businesses recognise our programme’s ability to effect change and develop leaders for the future. Put simply, they know that graduates who can engage, stimulate and inspire in the classroom can handle pretty much any situation in any organisation. As founding sponsors, we are delighted to have the opportunity to share our theory of change and celebrate best practice with our colleagues in the graduate recruitment industry. 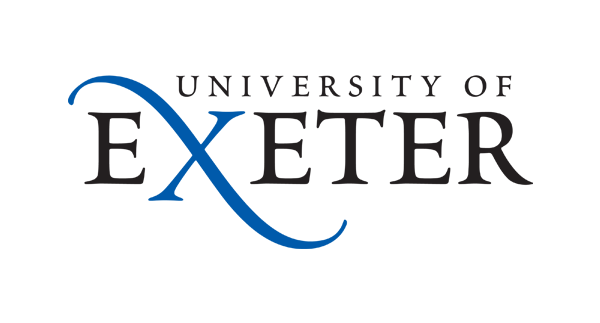 Leading independent research bureau Trendence UK host the largest annual student careers surveys in the UK. This year, almost 20,000 school students (from over 1,000 schools) and over 75,000 undergraduates and recent graduates (from 120 universities) have taken part. We’ve captured a broad range of opinion from them on the early careers market, including awareness and attractiveness of employers, relocation and mobility information, how and why students are making choices about careers, key demographic intel including: social profile, gender, year and subject of study, ethnicity, nationality and (new for 2019) data on sexuality and disability. Our team of MRS accredited researchers and analysts cut this data to get bespoke findings unique to individual employers. We consult with you on your competitive position, attractiveness amongst target group students, methods of engagement, help you to develop a school and campus strategy, help you to recruit a more diverse profile and get you to understand where and why you are missing out on relevant and ‘right fit’ talented young people. Our methods can include quantitative, qualitative and focus group research, we offer year round data support, we have our own survey platform and can execute bespoke surveys or snap polls getting you the answer to a single issue of strategic importance or help you solve a problem. We are adept at reviewing a range of data sources as well as our own, offering you practical and actionable advice to help you build an informative picture and develop an early careers strategy that really works. Trendence's data is the source of the sector awards at the TARGETjobs National Graduate Recruitment Awards. The Trendence UK Graduate Study also sits behind The UK 300 rankings, with 100,000 copies of the publication distributed to the UK’s top universities every year. Every organisation needs accountants. 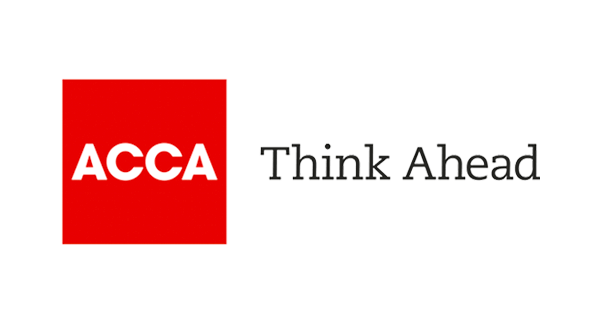 We're the world's most forward-thinking professional accountancy body. We're committed to helping people with ability realise their ambitions and, in turn, making businesses thrive. With more than 198,000 fully qualified members and 486,000 students worldwide, our diverse network of talent are leaders of FTSE 100 companies and future finance directors and entrepreneurs. What’s more, as a trusted and global organisation with over a hundred years of experience, companies like yours know and trust our ability to connect you with the best talent, from school leavers to interns and graduates, who are ready and willing to make an impact on the way you do business. We recognise how important it is for students to have the employability skills to hit the ground running and to become the innovative, strategic-thinking accountants our fast-changing world needs. This is why we continuously work with our broad network of schools, universities and other influencers within the education sector to help develop the skills your business needs in modern-day finance professionals. We are proud to sponsor the best university employability strategy award and are excited to see the steps being made to help students achieve their potential when searching and applying for graduate roles and transitioning to employment.  For more information on how we can help you identify and develop potential, visit accaglobal.com/employer. 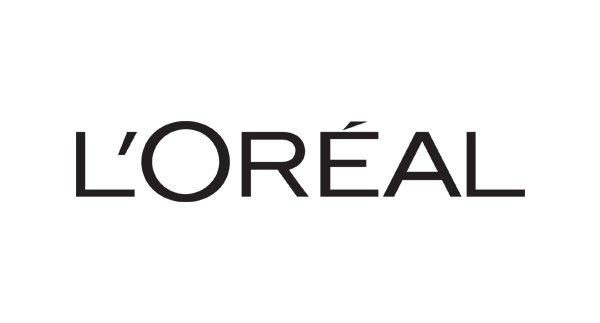 Blackbridge Communications is a specialist people communications agency that helps clients attract and engage talent. 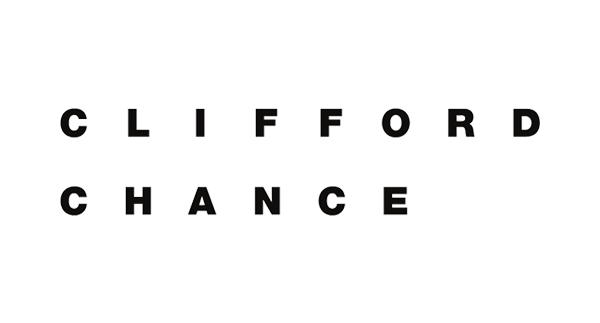 We work with a wide range of leading organisations such as Rolls-Royce, Capital One, Aviva, Heathrow and Clifford Chance. Our expertise lies in creative concept development, digital channels, early talent attraction, employer brand research and internal communications. As a member of the OneAgent global network, the world’s largest network of employer branding agencies, we can also help our clients implement their people strategies internationally. 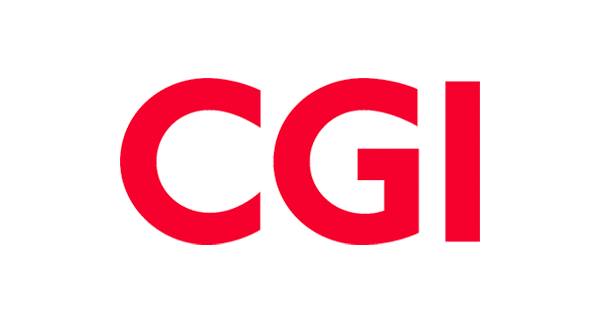 CGI is a global business with 71,000 professionals in hundreds of locations across the Americas, Asia-Pacific and Europe. We provide end-to-end IT and business process services that facilitate the ongoing evolution of our clients’ businesses. With 40 years of experience and continued business growth, we offer financial strength and business rigour to support some of the UK’s biggest and best brands across the commercial and public sectors. Our teams have experience in delivering award-winning programmes in space, defence and national security, central government and the public sector, as well as the commercial sector, including financial services, oil and gas, energy and utilities and communications.  Clyde & Co is a leading, sector-focused, global law firm with 415 partners, 2,200 legal professionals and 3,800 staff in total in nearly 50 offices and associated offices on six continents. Its core global sectors position it at the heart of global trade and commerce: insurance, trade & commodities, energy, transport and infrastructure. With a strong emerging markets focus, the firm has achieved compound average annual revenue growth of 12% over the last five years, making it one of the fastest growing law firms in the world with ambitious plans for further growth. Guided by its senior partner, chief executive and the management board, the firm has transformed from a mid-tier City firm to a top-tier global powerhouse. 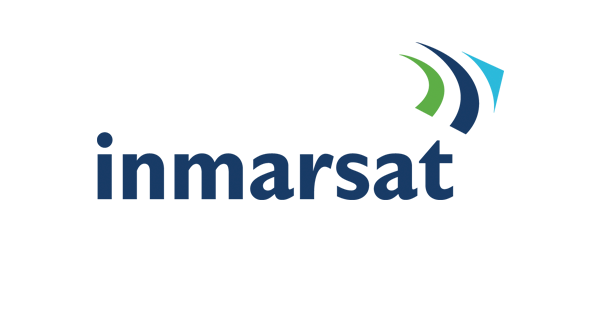 Clyde & Co was named Transatlantic Law Firm of the Year 2017 by The American Lawyer/Legal Week. Eli is an award-winning, digital onboarding platform designed to create a very big bang! Innovative, exciting and immersive, Eli champions your employer brand, delivering a personalised onboarding experience to your entire early career cohort, as well as a pretty impressive ROI. Engage, inform and interact with your new hires from offer to day one and beyond. Create a sense of community and inclusion, encouraging conversation between your grads, interns and apprentices, reducing dropout. Prepare your new cohort for work, building knowledge and experience, and supporting them through the pivotal life transition from study to work. Manage your whole onboarding process, digitising paperwork and reducing admin. If your brand is important to you, Eli is a must. To find out more, and create your own award-winning experience, visit geteli.com. Eli was created by the award-winning employer brand agency CA3. As a leading international and Top 10 university, the employability of our students is a major strategic priority for everyone at Exeter. The huge investment and commitment in embedding career and employability support internal and external to the curriculum continues to impact on the success of our graduates across all sectors of the graduate labour market and related league tables. These achievements are formally recognised through multiple accolades and national awards including Exeter becoming the first and only University to receive the AGR’s (now ISE) ‘Best of the Best’ Blue Ribbon award. In the seminal and critically acclaimed paper on the future of higher education “An Avalanche is coming” the authors referred to Exeter’s employability services as “A great example of the future”. Our aim is to build upon this reputation and become the University of choice for employers and career-minded students alike. Thoughtful, useful creativity. Global, credible expertise. At Hodes (part of Symphony Talent), we know what we’re about when it comes to recruitment marketing, employer branding, content creation, social media and websites. Our experience in the school leaver, graduate and experienced talent markets helps us partner clients across sectors, across countries and across the FTSE 100. In the early careers sector, we use our expertise and creative insight to make campaigns, branding and experiences that capture the essence of each client’s offering. From the legal sector to the cosmetics industry, from aeronautics to consumer goods, we help big and small companies attract the best in graduate talent. That’s why we’re the award-winning creative agency for employers. 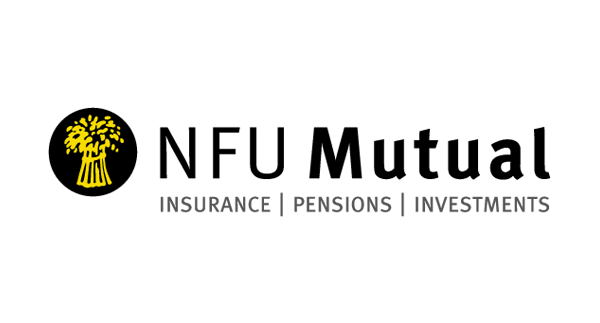 To get to know us and find out what we can do for you, visit hodes.com. HSBC is the world's leading international bank. Headquartered in London, HSBC is one of the largest banking and financial services organisations in the world. HSBC's international network comprises around 6,300 offices in 75 countries and territories in Europe, the Asia-Pacific region, the Americas, the Middle East and Africa. The HSBC Group's values describe how the Group interacts with each other internally, with customers and with the wider community. All employees are expected to have and reflect the Group's values.  The following three statements summarise the Group's values. HSBC's culture is among its signature strengths: It has been and is key to the Group's past and continued success. 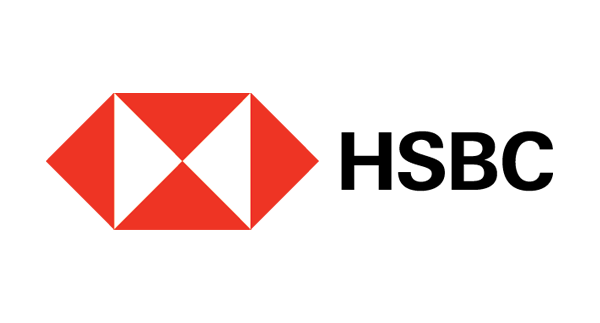 In the UK, HSBC provides over 300 graduate jobs each year in commercial, global banking and markets, group private banking and retail banking and wealth management. We also offer over 190 internship placements to undergraduates. HSBC is committed to developing people so they can perform to their potential. 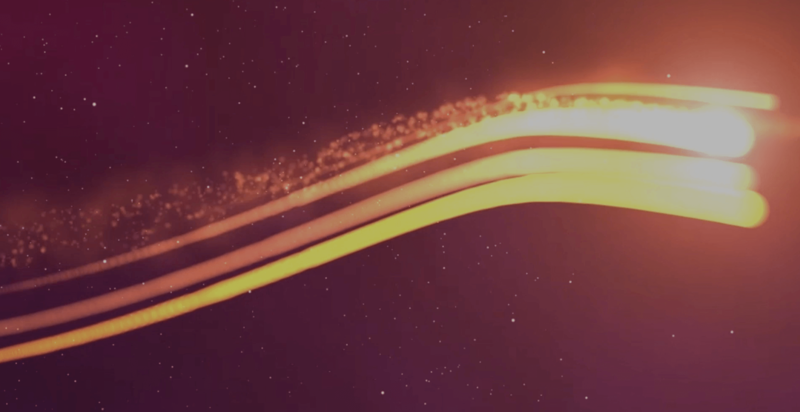 As the industry leader and pioneer of mobile satellite communications, Inmarsat has been powering global connectivity for nearly four decades. Our constellation of 13 satellites supports global connectivity for maritime, aviation, governments and a wide range of businesses (from banking to mining) who need to communicate where terrestrial telecoms networks are unreliable or simply cannot reach. We are passionate about developing talent and recognise the importance of promoting science, technology, engineering and maths (STEM) education to young people. We run specific programmes to support careers in satellite communications. Inmarsat is proud to be part of the 2019 TARGETjobs National Graduate Recruitment Awards, and, in particular, to be sponsoring the apprentice of the year award. At Kraft Heinz, to be the best food company, growing a better world is more than a dream - it is our global vision. To be the best, we want the best: the best brands, the best practices and, most importantly, the best people. Like our passion for developing great foods, we are also dedicated to the development of great leaders. 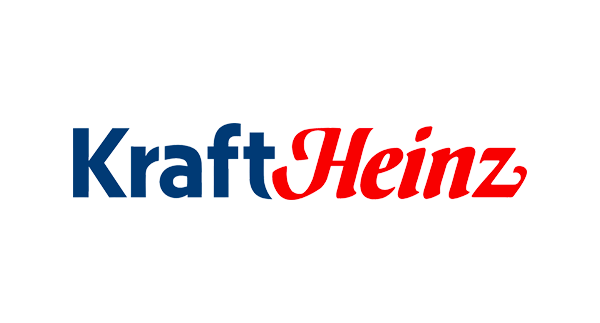 The Kraft Heinz EMEA trainee program is a highly competitive development program, for candidates seeking an exciting leadership career with Kraft Heinz. With 32 world-famous brands selling in 130 countries, it’s easy to see why L’Oréal is the world’s number one cosmetics group. Even our brands are household names in their own right. From Ralph Lauren to Diesel; Maybelline to The Body Shop, if there’s a name you love in cosmetics, there’s a good chance it’s ours. That’s because we have the best talent in the business, constantly working to invent and revolutionise the industry. We believe every day is a new day to explore, start new adventures and lead the change, and that’s reflected in the talent we recruit for our management trainee schemes, industrial placements, summer internships and spring insights. You’ll be inventive and passionate; driven and talented. And we’ll help you do great things with that talent, challenging you to push yourself and hone your skills. Wherever you are and whatever you do, you’ll work on real projects for global brands and make a palpable impact on our international success story. At the heart of the UK, Leicester is a leading university committed to international excellence, world-changing research and high-quality, inspirational teaching. We are re-defining the impact a university can have in the 21st century and are proud to be one of the most socially inclusive of the UK’s leading universities. We consistently attract high numbers of students from under-represented groups, but our commitment to an inclusive and accessible culture goes much further than providing a first-class education. We work with employers and graduate developers to help the brightest talent – regardless of their background – understand, work towards and access, the most sought-after graduate roles. We firmly believe that the greatest impact on social mobility comes through employment. By sponsoring this award we want to celebrate employers that not only share in this vision but, like the University of Leicester, are leading the way to make this happen. For more information visit www.le.ac.uk/employers. 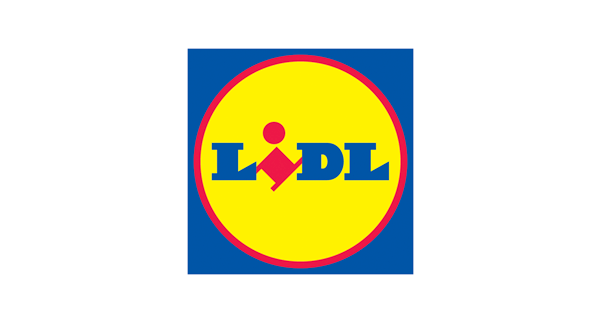 Lidl UK is delighted to be part of the 2019 TARGETjobs National Graduate Recruitment Awards and, in particular, to be associated with the rising star award. For more than 20 years now, we’ve been working hard to change the British retail landscape, proving beyond a doubt that shoppers can have the very best quality at an incredible price.  Today, our brand is endemic up and down the nation. And it’s all down to our people. We’ve taken a proactive approach to championing, promoting and supporting talent wherever we find it – meaning you’ll find rising stars at every level in our organisation. With all of our current UK board having joined Lidl as graduates, we really do recognise, reward and encourage the value and potential of our graduates. We are passionate about developing grassroots talent through every stage of their careers, from educational achievement through to professional ambition. It’s what has shaped our diverse and committed workforce, and what will ensure we continue to be an agile, quality-driven business. The University of Liverpool’s new approach to employability has partnership at its heart. As student numbers have rocketed the traditional style of delivery, focused on one to one guidance delivered by a central team, is no longer scalable. In response to this we have launched a new strategy designed to enable the Careers & Employability team – as career experts – to empower the whole campus eco-system – students, academics and other colleagues – to deliver employability, guaranteeing every Liverpool student has had the appropriate experiences and developed the right ‘recruitability’ tools to start a successful career on graduation. In September we launched the Career Studio – the UK’s first peer to peer, frontline employability delivery space. It’s an innovative space where students can drop-in anytime to work on their career planning, from writing a professional application to networking with employers and researching sectors and job roles. The zonal design of the space helps us tailor our support to students at any stage in their employability journey. Our student Career Coaches are what make this offer unique – they are our frontline service – freeing up the rest of the team to focus on curricula delivery, research, developing resources and providing targeted guidance activity for students that need it the most. Our CareerConnect employer-led events programme helps students make connections, build networks and get hired! Last term’s programme involved 181 employers and engaged over 4,500 students. Employer engagement at Liverpool is focused on outcomes and results. We account manage relationships with 60 employer partners measured on numbers of students recruited for internships, placements and graduate roles. We utilise these partnerships to ensure that students are exposed to industry connections throughout their journey, and that employers are key stakeholders in curriculum design. 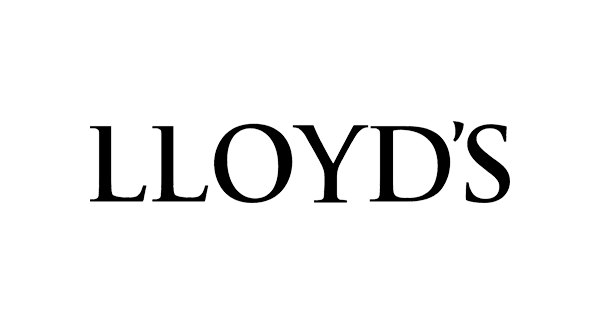 Lloyd’s is the world’s only specialist insurance and reinsurance market that offers a unique concentration of expertise and talent, backed by strong financial ratings and international licences. It is often the first to insure new, unusual or complex risks, providing innovative insurance solutions for local, cross-border and global risks. Its strength lies in the diversity and expertise of the brokers and managing agents working at Lloyd’s, supported by capital from across the world. More than 90 syndicates are underwriting insurance and reinsurance at Lloyd’s, covering all lines of business from more than 200 countries and territories worldwide. Lloyd’s is regulated by the Prudential Regulatory Authority and Financial Conduct Authority. Meet & Engage provide a complementary suite of candidate experience technology, giving employers and candidates the best of both worlds- personalisation and automation – delivered by an award-winning team of experts. With our Live Chat Q&A platform you can create branded, moderated live chat events to engage at every stage of the recruitment process. Our Candidate Experience Chatbots enable employers to enhance the relationship with candidates online 24/7 and automates elements of the recruitment process. Candidate Experience Bots can do everything from helping candidates understand more about your roles to managing the screening process. NFU Mutual offers a wide range of products, including general insurance, pensions and investments. These products and services are delivered through the agency network, as well as through a direct sales and service centre. We welcome graduates into our organisation every year across all areas of the business, from customer services, marketing and HR, through to potentially becoming one of our sales agents of the future. We are really proud to sponsor the award for the most popular graduate recruiter in banking, insurance and financial services 2019. We pioneer cutting-edge technologies that deliver the cleanest, safest and most competitive solutions to our planet’s vital power needs. Our vision is to pioneer the power that matters via our aerospace, defence, and power systems businesses, and we employ over 50,000 people in more than 50 countries. We’re one of the world’s leading industrial technology companies, but it’s our people who make us who we are today. Our ability to deliver excellence efficiently and ethically is down to our highly skilled and professional workforce, and our future employees. 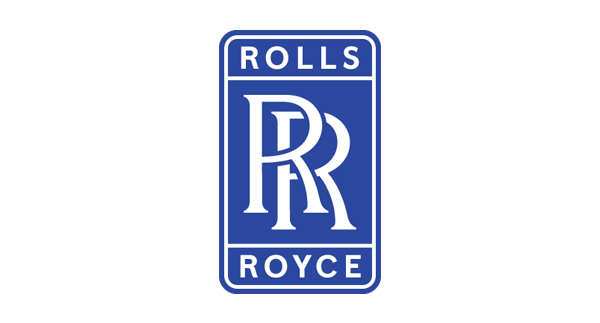 We’re continually developing our employee base, ensuring we have the right skills for our business today and the right capabilities to continue innovating long into the future: careers.rolls-royce.com. With company culture becoming more important to those embarking on the world of work, Showcaser have developed an exciting and user friendly way for a great team fit to shine. This is especially important in the graduate market where experience will most likely be limited, and showcasing personality will lift any CV. If a candidate is looking for a job whilst working full-time, they might not have the freedom to attend multiple interviews. Or perhaps they are looking for a placement abroad?  Using Showcaser removes barriers such as time zones, logistics, and busy lives. Our simple product and handy app make matching the right person to the right job, more accessible. Showcaser puts the candidate first, giving them more control over their own content. Allowing them to Showcase their personality in a way that’s comfortable for them. Users are able to delete videos in seconds, make certain videos private, and re-record them as often as they like. Think Instagram, meets LinkedIn, meets Spotify! As a result, we’re much more than just another ‘video interview platform’. 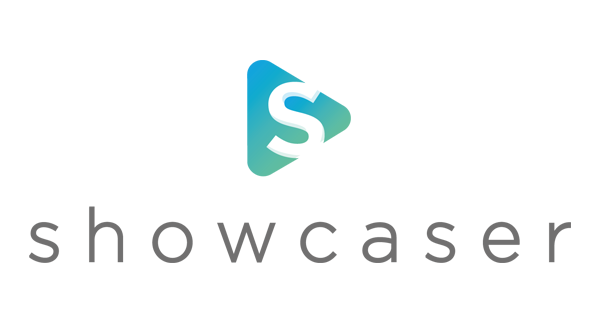 Showcaser is the perfect video partner for many use cases and it’s free to download the app and get started! Built in collaboration with world-leading universities, TARGETconnect puts the technology in place to boost the efficiency of busy student services to enhance the student experience, maximise career readiness and improve employability outcomes. For employers, we offer TARGETconnect Link – the UK’s only national graduate job distribution network. This services lets employers distribute their vacancies directly to over 45 leading university job boards through careers services. TARGETrecruit offers several services to early careers employers and universities. The search team of TARGETrecruit is a graduate search and selection agency, specialising in connecting recent graduates to companies looking to recruit the best talent for permanent roles in the UK. What career sectors do we recruit for? Our strength lies in the fact that we work within specific, key career sectors, and have superior knowledge on career progression opportunities, industry landscapes, training options and more. You might not have heard of TJX Europe, but you’ve probably heard of our brands – TK Maxx and Homesense. We’re part of the world’s leading off-price apparel and home fashions retailer – TJX Companies Inc.
Our story began in the United States in 1977 with the opening of two TK Maxx stores in Massachusetts. Now, 40 years later, we have over 4,000 stores in nine countries across three continents (plus three e-commerce sites) – all staffed by more than 249,000 associates. Combined with our unconventional off-price business model, we are a truly global retail force. We have an annual global turnover of over $35bn and our business just keeps on growing. 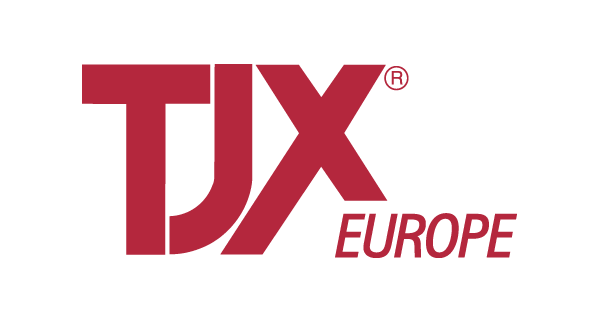 While our story begins in the United States, TJX Europe now has over 600 stores across Europe as well as a successful online retail business.  We’re growing at a fantastic pace globally, which makes TJX Europe the perfect place to launch your career. We’re an international business, so there are openings for your career in a range of different countries across Europe, and maybe even further afield. With our support, you’ll be perfectly placed to launch a truly international career. 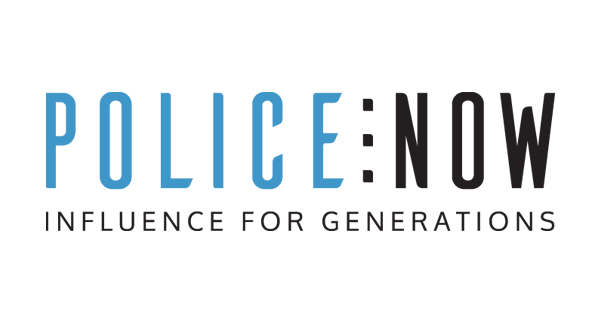 TMP Worldwide (UK) is a leading partner for talent solutions. We work across the whole candidate lifecycle to find and deliver better talent for your organisation. Our solutions are grounded in science, pulling in detailed analysis, technical expertise and innovation, and then we blend in the art of branding, creative thinking and inspiring ideas. We’re fascinated by every stage of the candidate journey. From our creative and digital teams and our occupational psychologists, to our niche specialist search and employer branding expertise, we have the capacity for full RPO provision. Over decades, we’ve built a deep understanding of how to find and deliver better talent. Working across a broad mix of public and private sector organisations, our objective remains consistent: delivering direct sourcing strategies that help you attract, assess and retain great talent. For further information visit www.tmpw.co.uk. 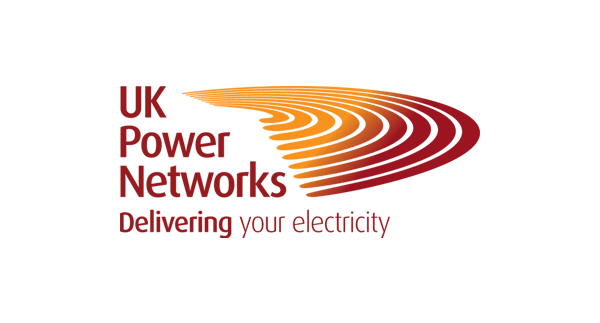 UK Power Networks is one of the UK's largest power distribution companies. We're responsible for delivering electricity to more than eight million customers including homes, schools and businesses in the South East, London and the East of England. That means we need a steady flow of bright, enthusiastic and innovative graduates to help us shape the engineers, commercial managers and systems experts of the future. Our people are central to our business.  We work hard to attract, recruit and retain high-performing individuals with the potential, skills and experience necessary for UK Power Networks' continued success. We are working hard to become an employer of choice so we take recruitment and training very seriously. 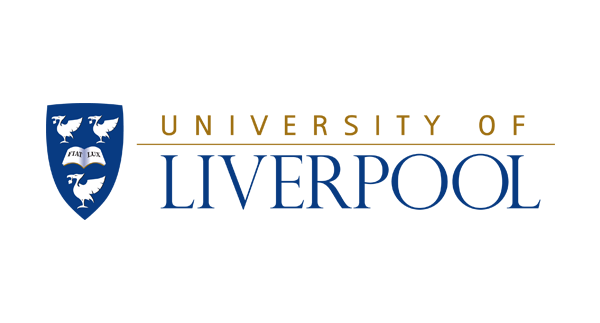 We were recently re-accredited with the Investors in People Gold Standard and our training programmes have won numerous accolades and awards. Our graduate engineering programme gives graduates the skills and competencies to become chartered engineers in the power distribution industry. We also have similar programmes for careers in commercial or IT-focused roles through our commercial graduate programme.